LOS ANGELES (KGO) -- If you've ever wanted to take a stroll down the red carpet at the Oscars, here's your chance. Take a look at this behind-the-scenes sneak peek! The 360 video must be played using a Chrome or Firefox browser on desktop. App and mobile users: To watch the video using the YouTube app for a true 360 experience, go here and here. 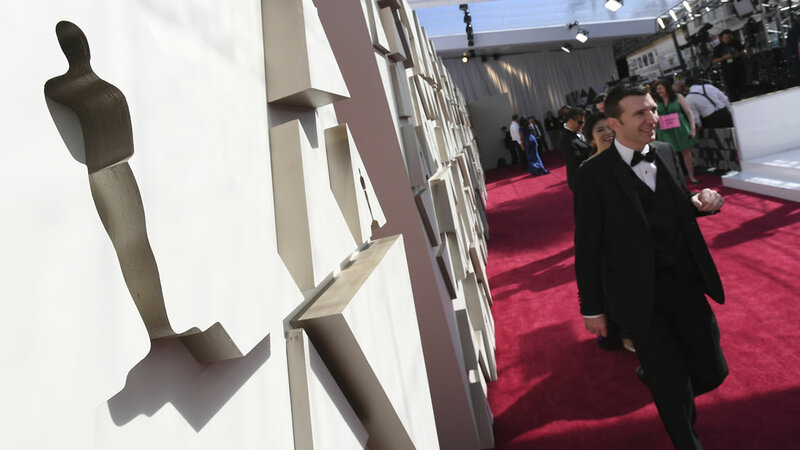 Take a look at more stories and videos about the Oscars.